Call or e-mail us at any time. We strongly believe in top-notch customer service. Let us prove it to you! 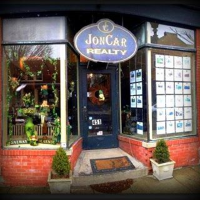 At JonCar Realty we pride ourselves in making "Dreams Come True."